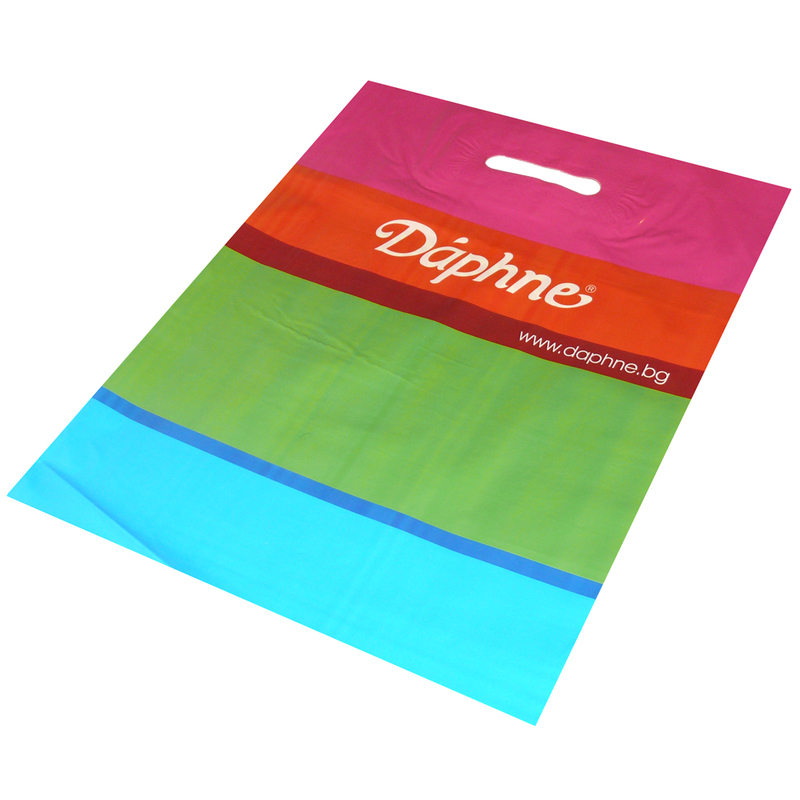 Our Company arrange the production of many styles of 4 colour print patch handle bag. Beckdale.co.uk employees assist throughout, helping customers choose designer 4 colour print patch handle bag. To start designing your choose by material or different styles of , contact Beckdale using our contact page.